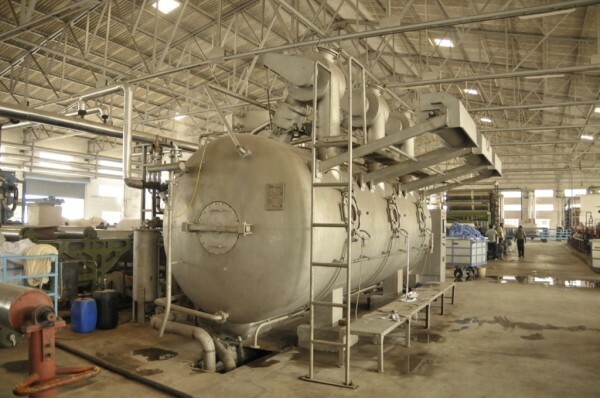 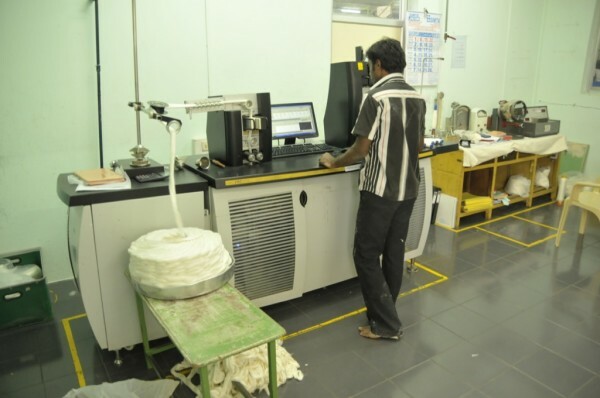 Teknoserv’s state of the art manufacturing units are spread over three locations in South India. 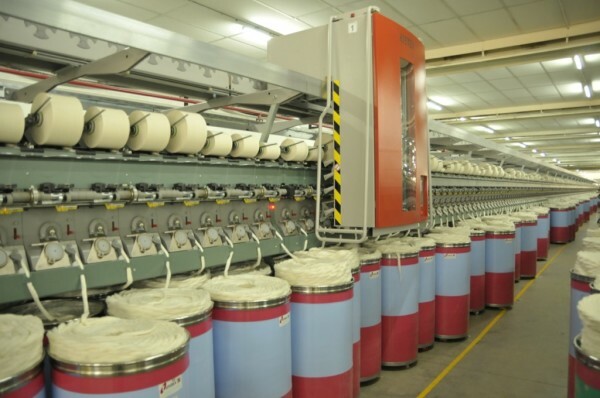 All are totally vertical, beginning with yarn, through to finished products. 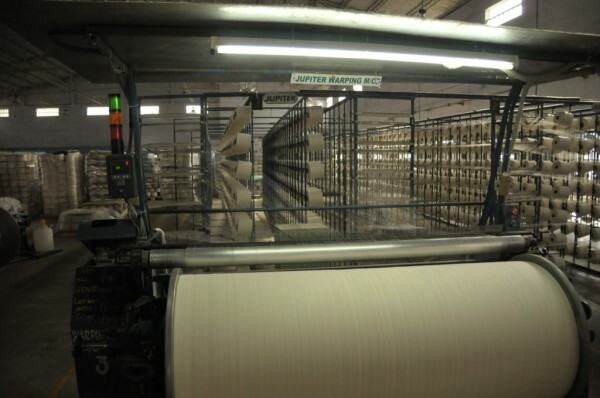 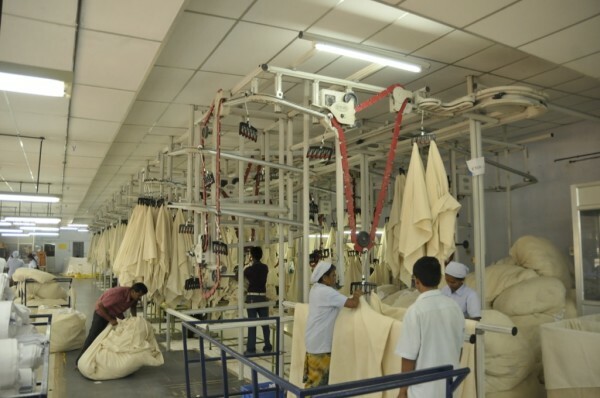 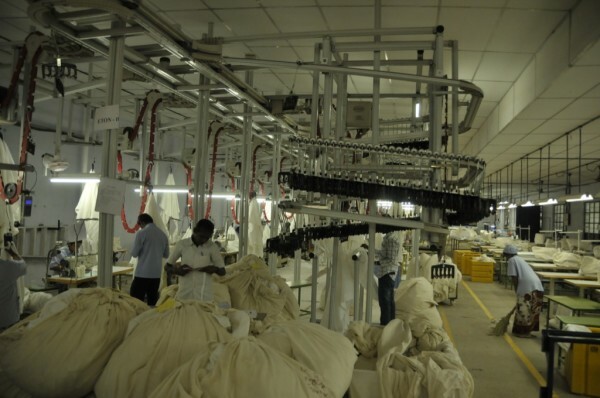 The finest cotton yarns from Indian, Egyptian and American cotton are spun in a range from 6’s to 100’s. 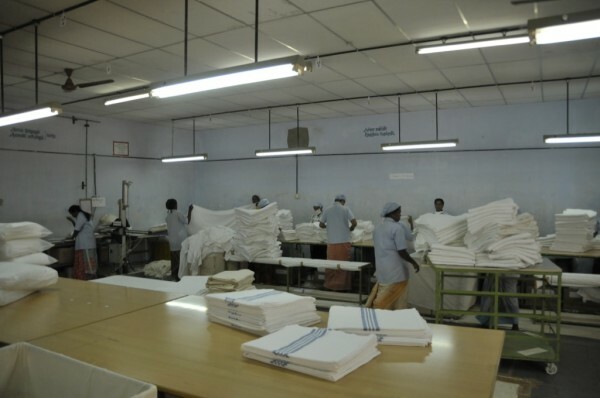 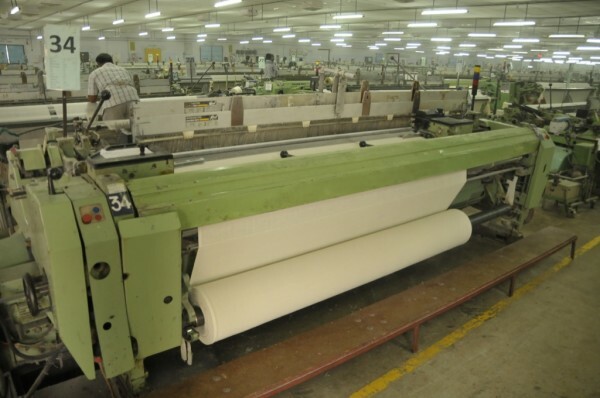 Fabric qualities include heavy bottom weight drill, duck, and canvas to fine high thread count sheeting in percale and satin weaves using single or double pick. 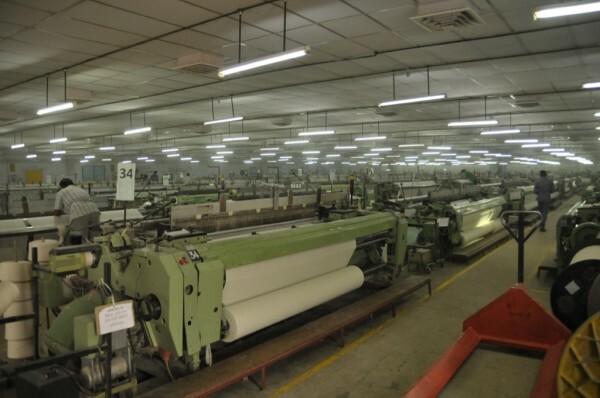 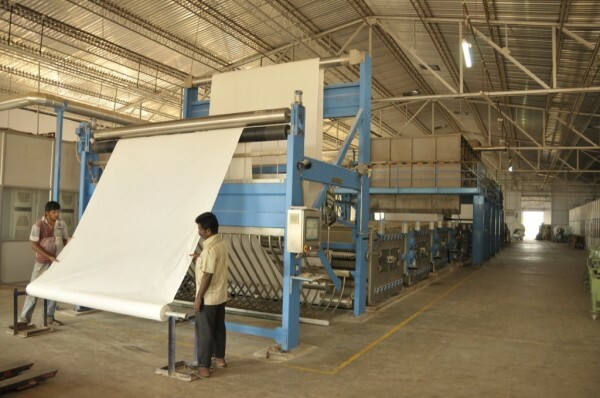 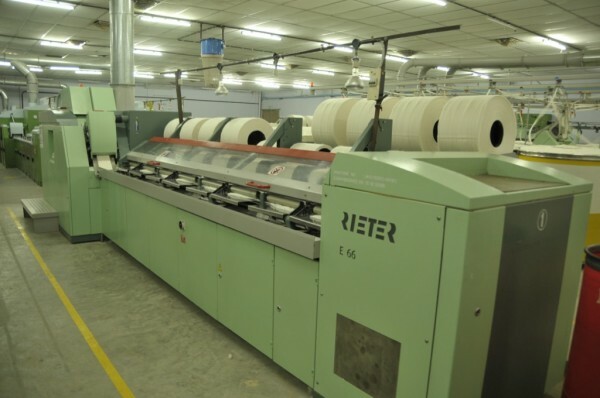 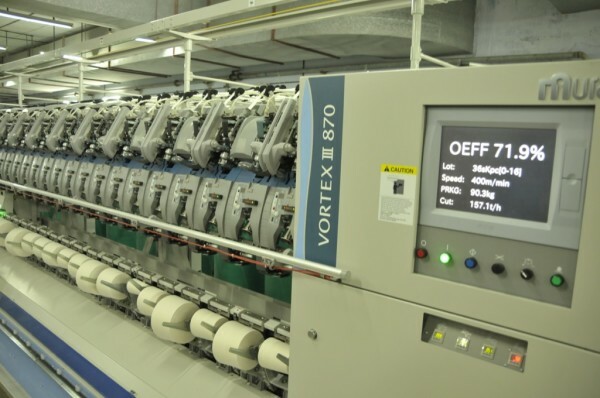 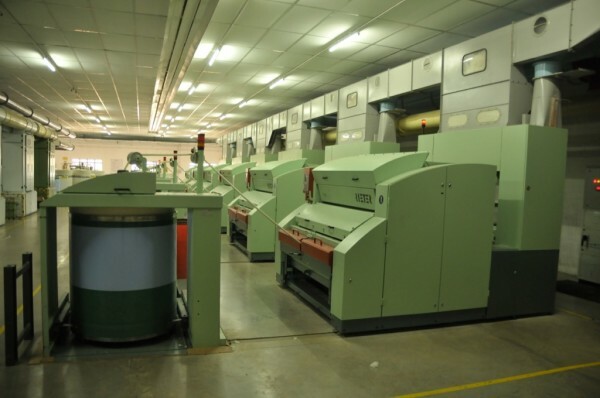 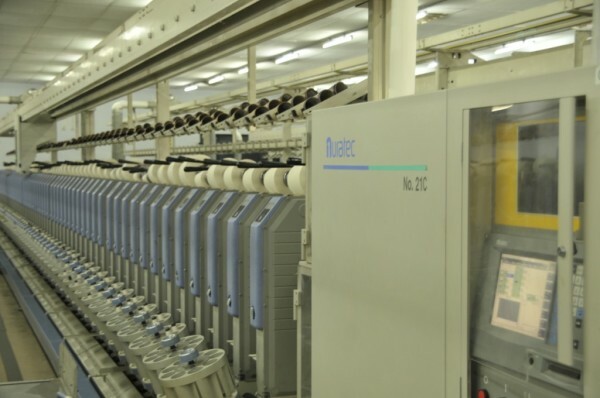 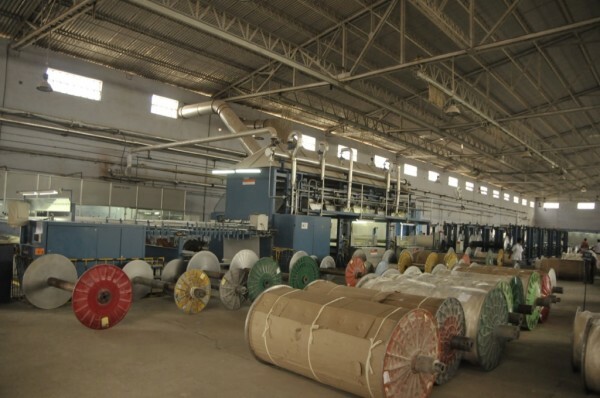 Our wide width looms can weave fabric up to 130 inches / 330 cms wide using both rapier and air jet technologies. 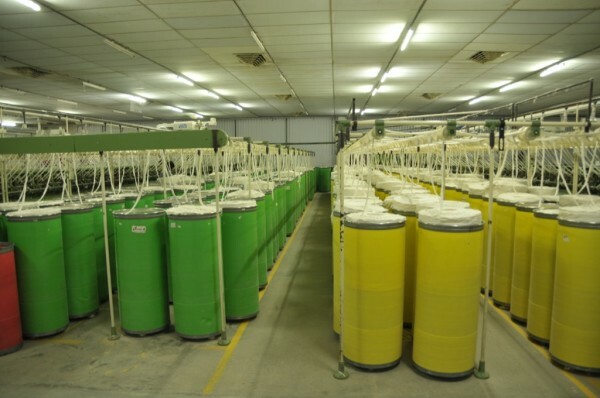 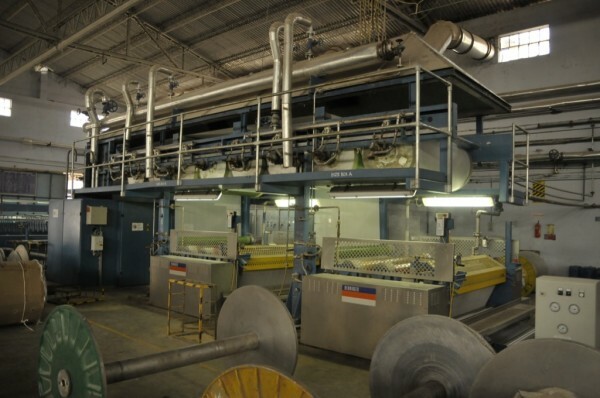 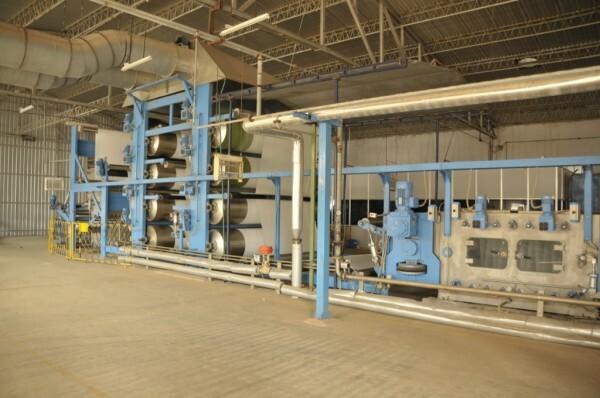 We are one of the few mills in India capable of dyeing, printing and yarn dyeing, 100% polyester. 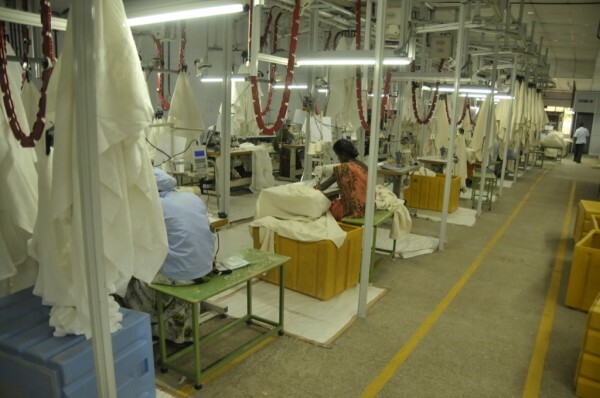 This gives us an advantage in the discerning worldwide health care market.